The human race enjoys weird things which make you look twice before actually realizing the real thing. If you’re one of those people, then you definitely need to check this post out! Some of them may look creepy at the first sight, but when you do figure out, you’ll be laughing! Enjoy the compiled list below! 1 Someone took this at the Tel Aviv airport this morning!! 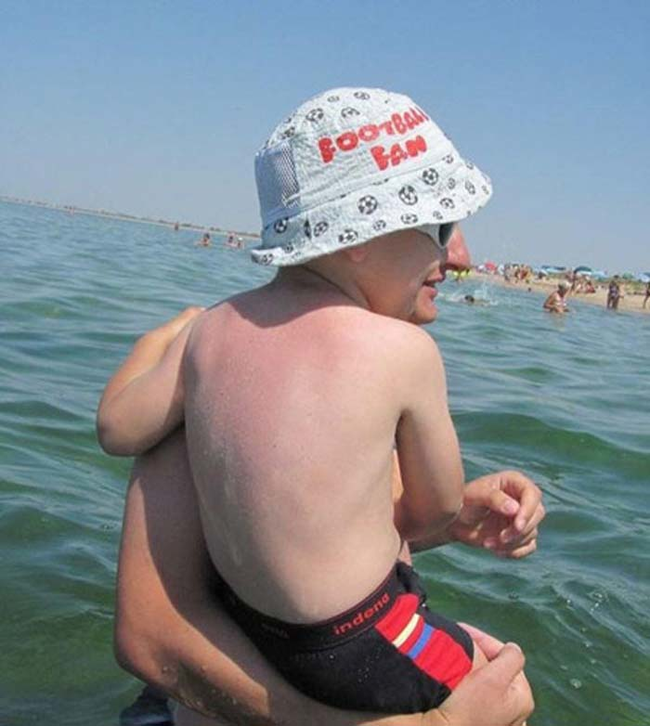 2 The most confusing picture ever! 3 My Dog’s flopped-over ear looks like the face of a baboon!! 6 You see my hands and legs. Still don't believe I am a dog-man? 7 Two In One Zebra! 10 Bar Stools That Look Like a Woman's Legs! 11 Sports - certainly a difficult occupation. 13 Fire breather looks like he's kissing a fire dragon! 14 What she's trying to do or look?? 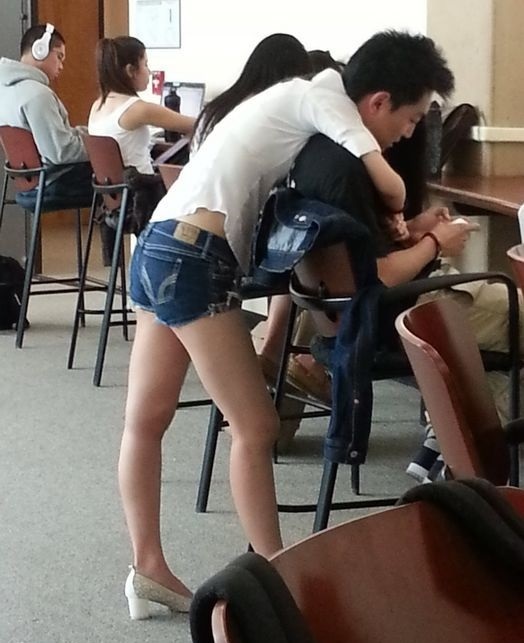 16 Funny optical illusions that will mess with your brain!! 17 My friend took a picture of a "levitating" rock pile. 18 Where can I buy this guy-flavored ponytail? 20 Men, you're wearing hot pants!! 22 Omg! These backpacks are actually real! 23 For the past 10 minutes I've been trying to explain to my sister-in-law that it looks like her legs are over her husbands shoulders...she doesn't see it. 25 Had to do a double-take.